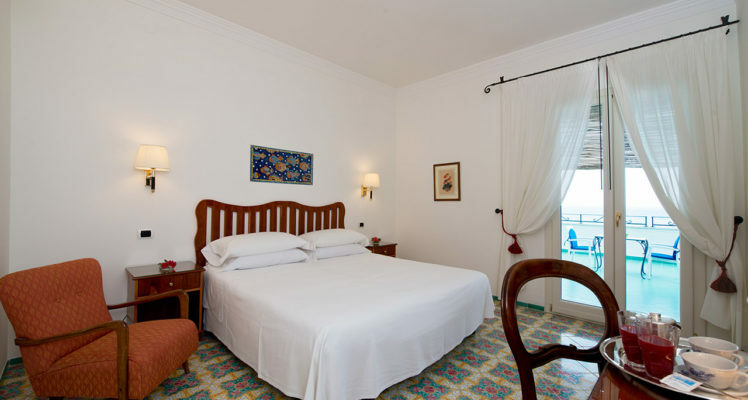 If you are looking for the right place where to stay in Amalfi and you are looking for accomodation in a cosy room with view on Amalfi Coast, Hotel Aurora Amalfi, offers a wide range of options. 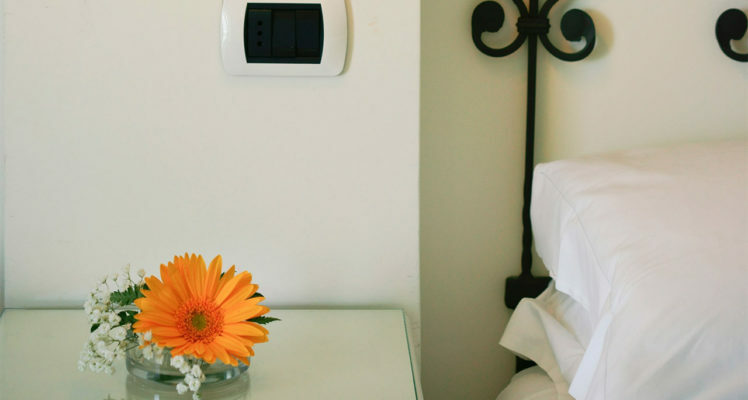 Whether you are looking for rooms with dramatic and ever-changin sea views or more affordable comfort rooms with side views, you will be welcomed by the warm and friendly atmosphere of this family-run hotel, a corner of peace by the seashore, where you will definitely get a good and safe night’s sleep. 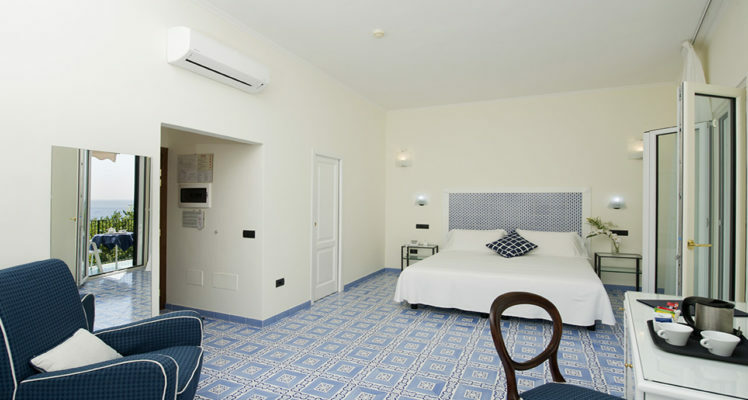 All the 28 cosy rooms of our hotel in Amalfi enjoy natural light and they are provided with a flat-screen TV, free WiFi, heating, air conditioning and mirror. 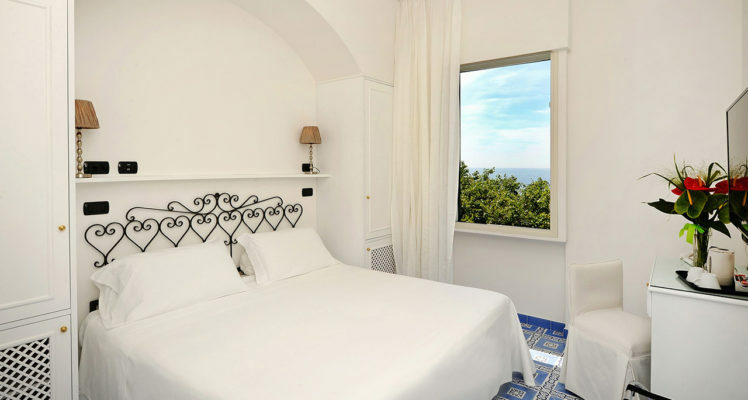 All the superior rooms are exterior with a panoramic private terrace to enjoy a rich sea view. 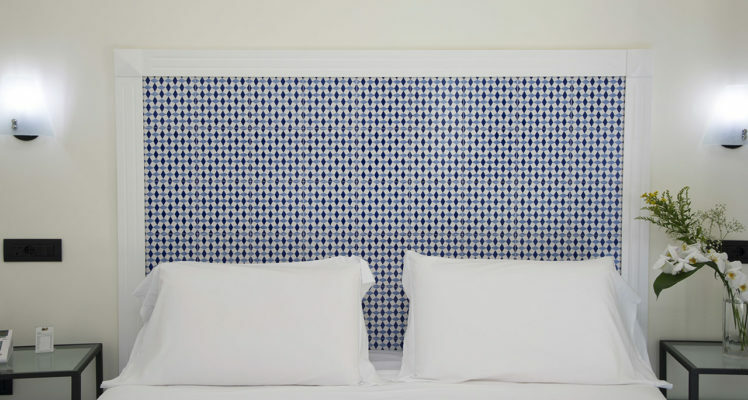 The rooms measure approximately 15-18 m² and accommodate from two to four people. Moreover, booking from our official channels you will receive a special Welcome Pack: welcome drink from 5.30 p.m. to 7.30 p.m. or welcome breakfast for guests arriving before check-in time (2 p.m.) between 7.30 a.m. and 10.30 a.m., fresh mineral water in room, free WI-FI, Amalfi Coast map, welcome tray for coffee & tea in your room. 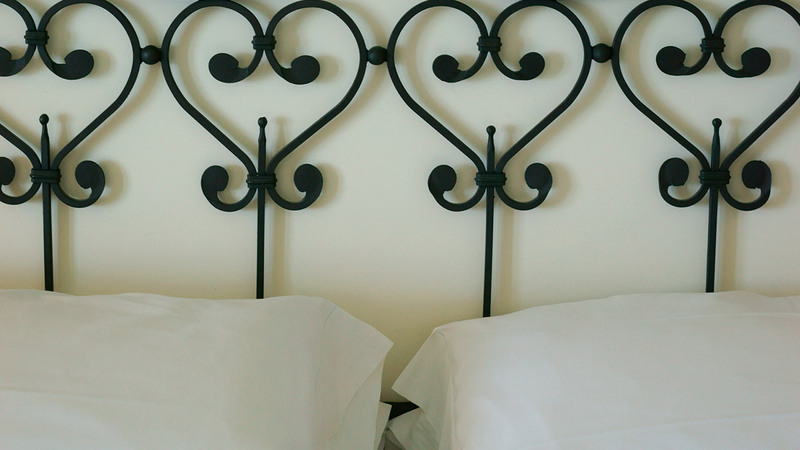 Standard double rooms are the most convenient accommodation; they have all comfort but no sea view. 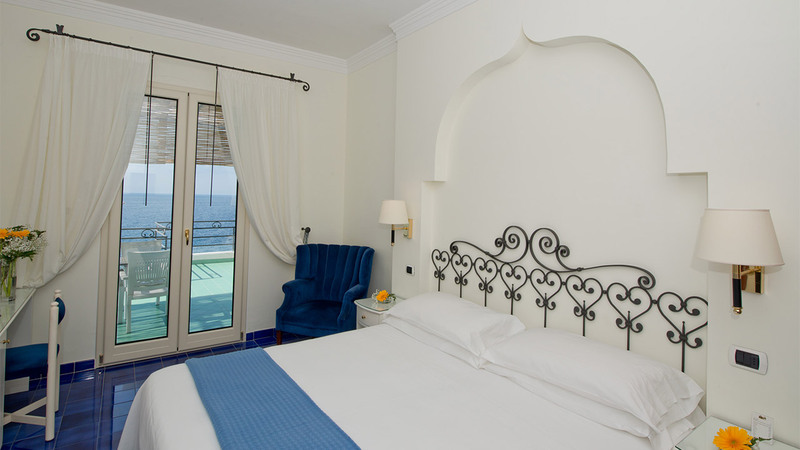 Standard rooms with sea view are located on the second floor and have balcony or window with frontal and side sea view. 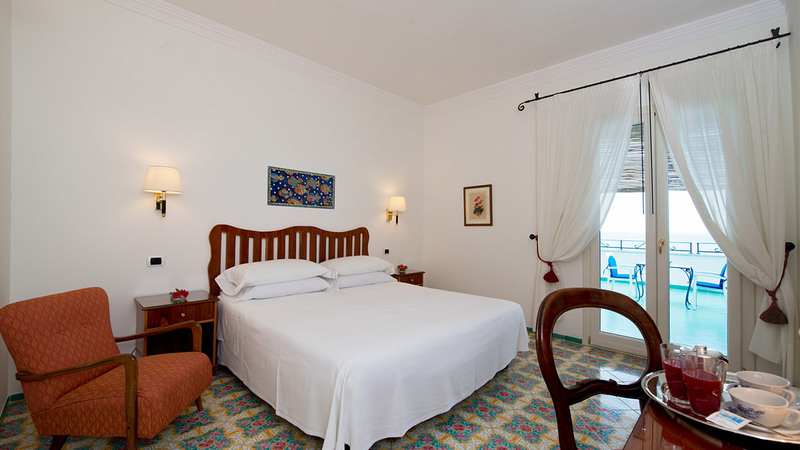 They are slightly smaller than the superior rooms, anyway they’re provided with all comfort. Superior rooms are the perfect luxury accommodation, located on the top floor with a large terrace and a stunning sea view. Lay down on the comfy sunbeds on the terrace to relax in the sun of the morning, or enjoy a good glass of wine at sunset, watching the last boats that come back into port. All Classic rooms have either a side sea view or a garden view, they have either balcony or large windows and can be triple or double. 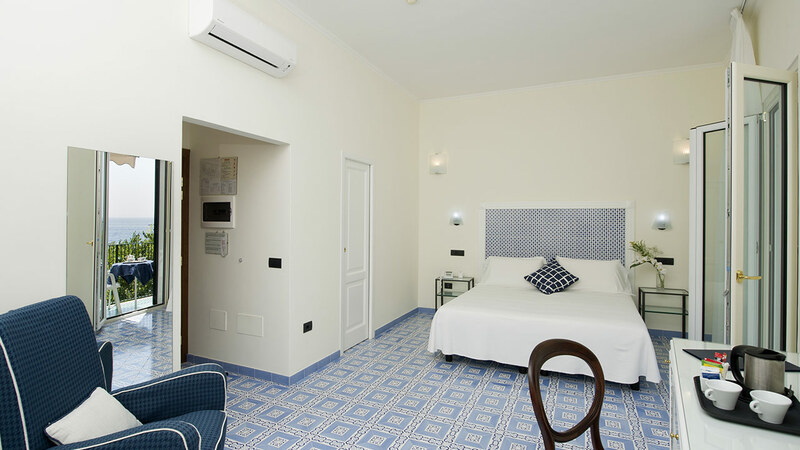 These rooms have handmade maiolica flooring, bath with massage shower, Tv sat with flat screen, free wifi, minibar, safe box, air conditioning, hairdryer, makeup mirror, toiletries. 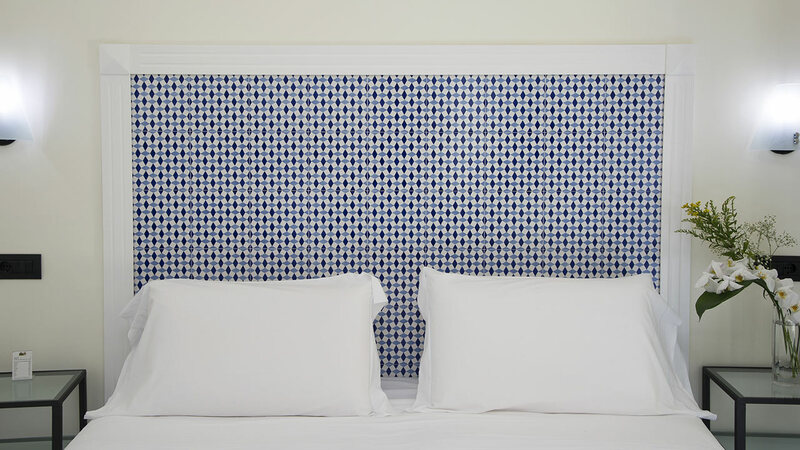 The room allocation will always depends on our availability when you check in. 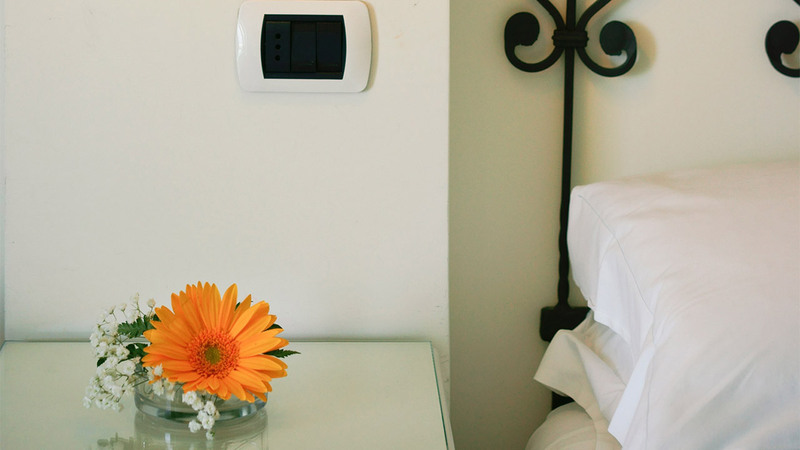 The best solution is to book directly on our website to get special discounts or offers and our best available rates. If you prefer you can contact us by mail or by telephone on +39 089871209 / info@167.99.212.11 to have a customized offers and assistance. 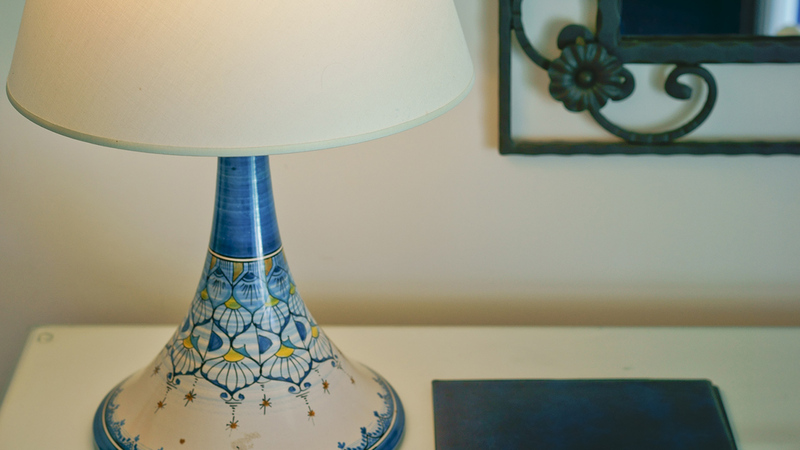 By booking directly you have our bespoke rates and cancellation policy, with a welcome drink on arrival, to be enjoyed on our beautiful terrace overlooking the bay.